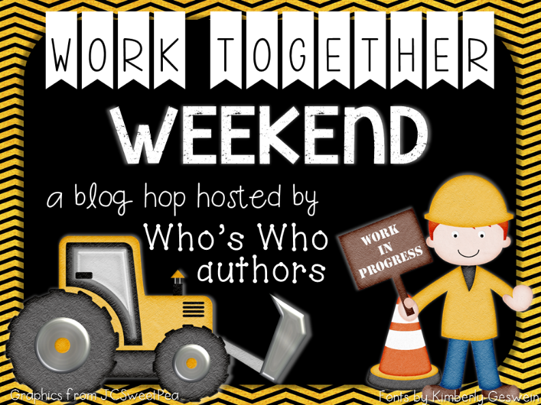 Working Together Weekend Blog Hop! | Primary Planet! Working Together Weekend Blog Hop! Hello there! I am working together with some of the other amazing bloggers from Who's Who and Who's New to bring you a fun little blog hop with some great "Working Together" freebies! We all know how important it is for our students to be able to work together in our classroom. We all spend tons of time at the beginning of the year building our classroom community. 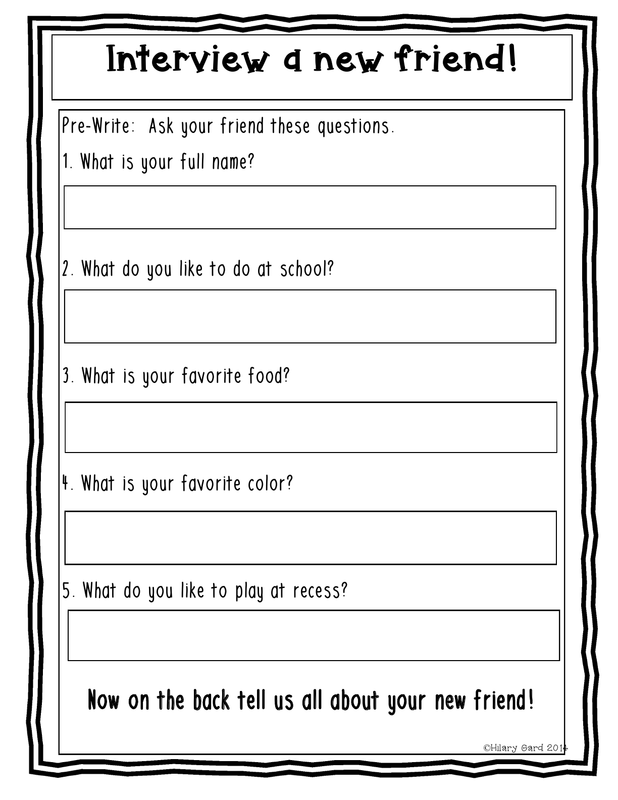 One thing that I like to do with the kiddos is have them interview someone in the class that they might not know very well. They often find that they have a lot in common with their classmates! After we do the interview, I give the kiddos time to write about their new friend and draw a picture of their new friend. Then, we share our interviews with everyone! The kiddos love sharing, and hearing what their new friend wrote about them! It's a win, win, win! In order to do this I use this little gem. Lucky for you, it's free! Work with me here people! Please take the time to stop by at my friend Michael Friermood's blog! He is the Thinker Builder!